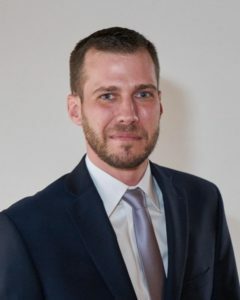 The Ohio Statewide Development Corporation (OSDC) announced Michael Kinninger has been hired as its new Executive Director. Effective August 31, long-time Executive Director Dianne Allen will retire after 18 years in the role. Kinninger had previously served as a Loan Officer for OSDC.